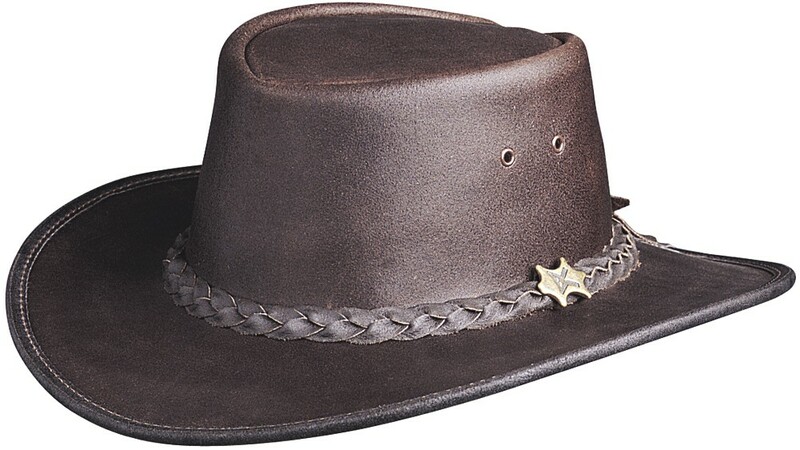 True to the name, this great Oily Australian Outback Hat folds up and fits in a hip bag that comes with your order. 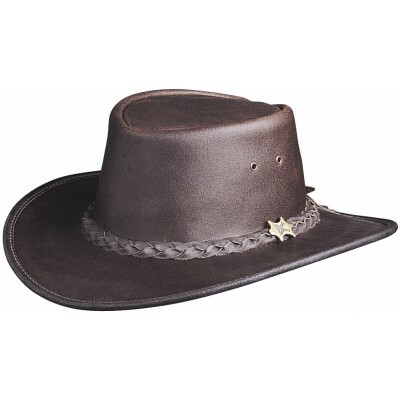 It's crushable - it can fold up and pop back to it's original shape, which makes it the perfect hat for traveling. The outer leather as been treated with oil and wax to protect it from rain.